Investing in a new machine can be a bit daunting, which is why our team of professionals are on-call to assist you with your decision-making, advice, and any other questions you might have. 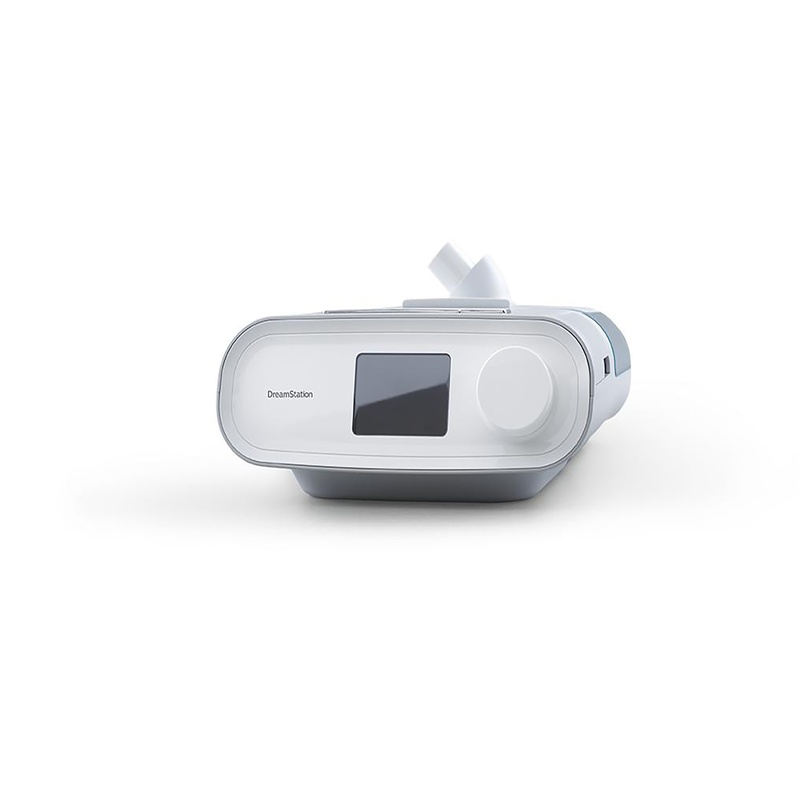 Safe, reliable and proven results, Philips Respironics will help treat and manage your sleep apnea or snoring. Getting a good night’s rest is crucial to functioning well every day. 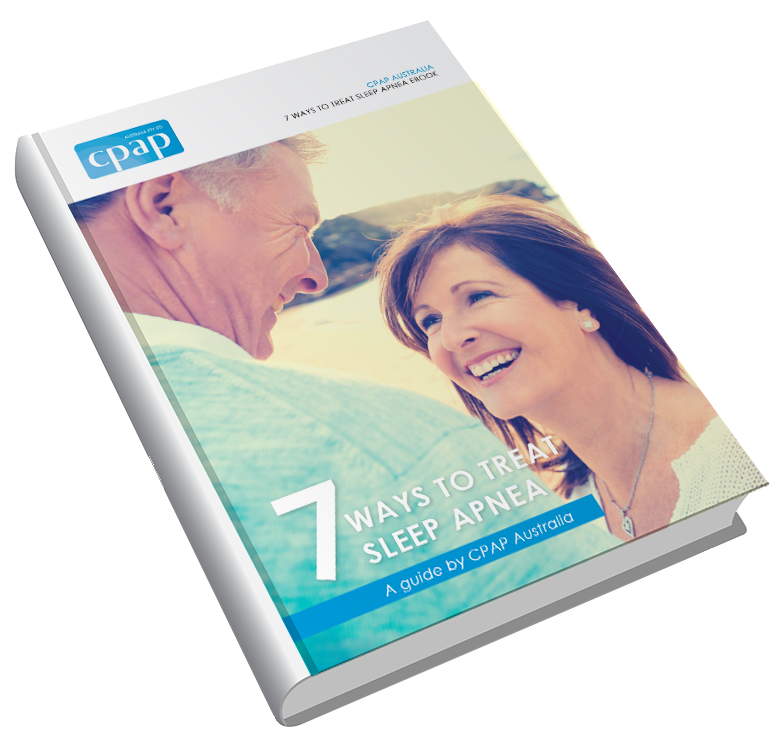 If you or your partner is suffering from OSA or other sleep disorders and it is affecting your lifestyle, it’s time to get the right treatment. 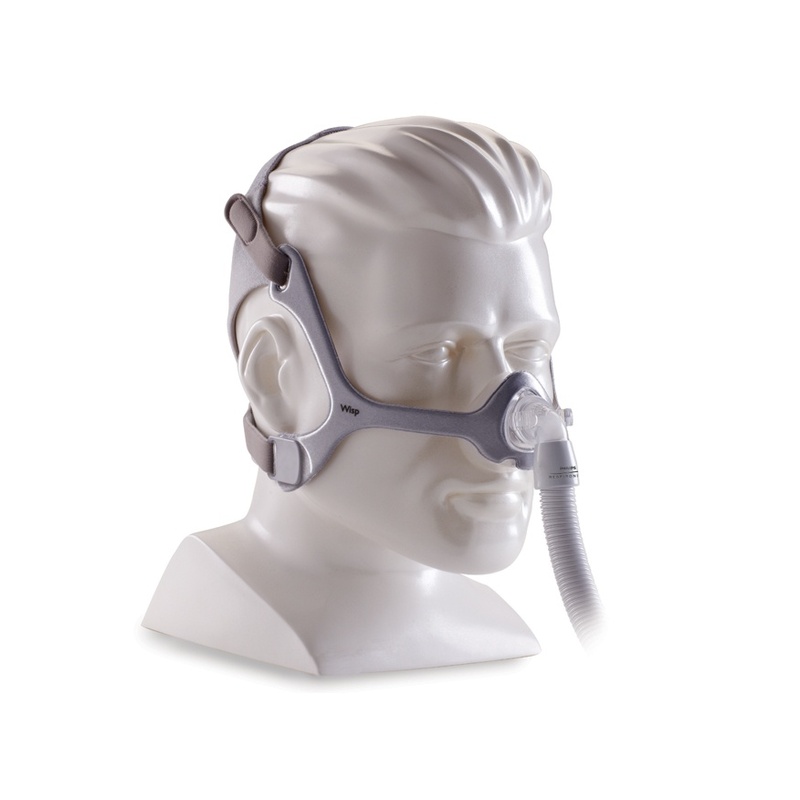 For over 12 years, CPAP Australia has been delivering quality Philips nasal masks, machines, humidifiers, and more to thousands of sleep apnea sufferers across the nation. 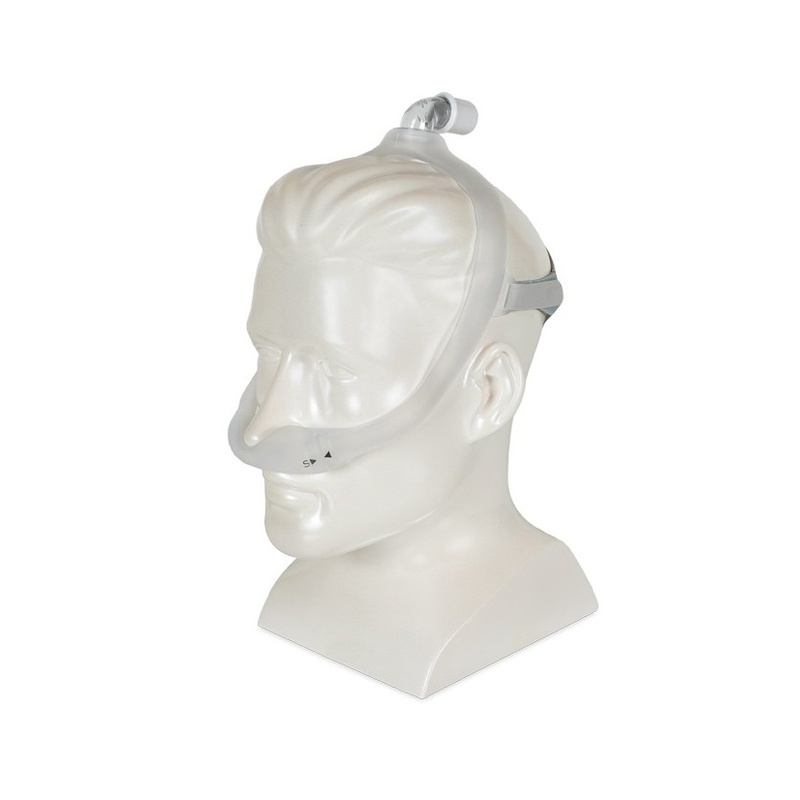 We understand that every case is unique so we work closely with you until we find the right treatment for your lifestyle. 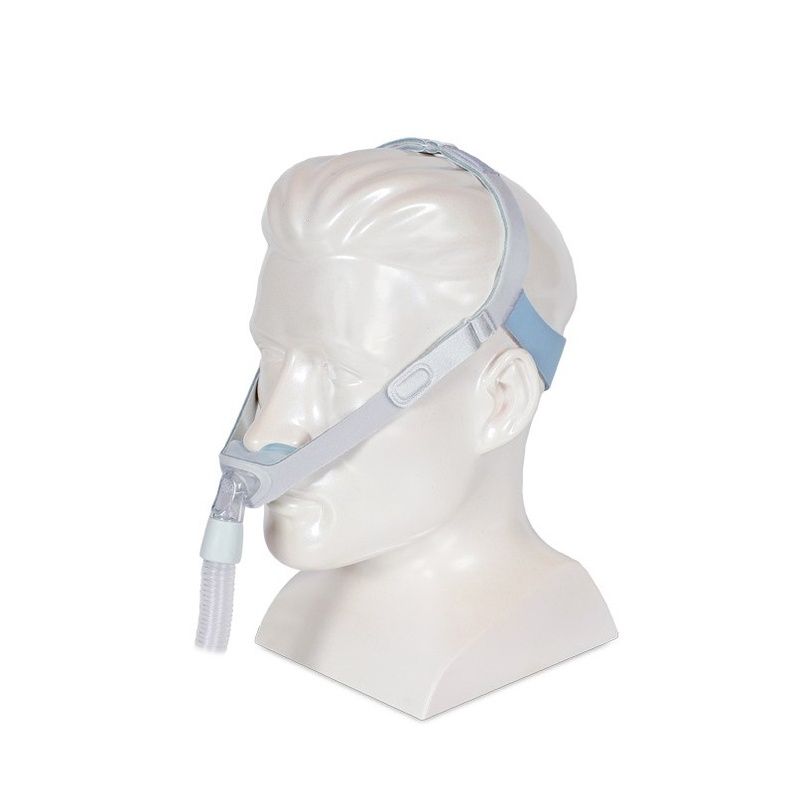 In addition to providing Philips CPAP machines for sale, we also offer alternatives for OSA treatment, such as Provent and NightShift, Theravent for Snoring, Oxygen Concentrators, and Light Therapy for Circadian problems. 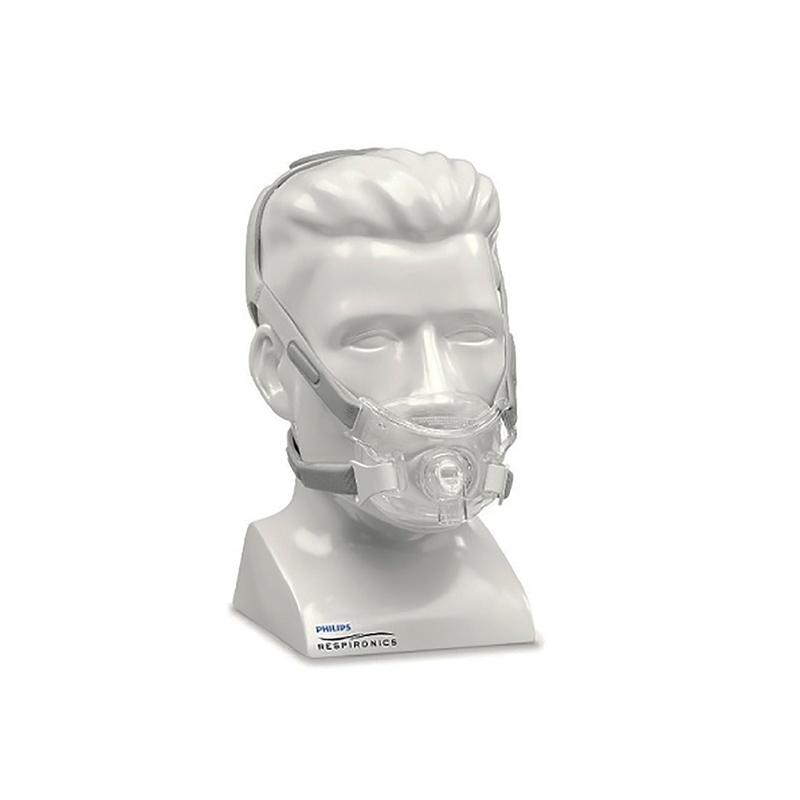 Browse our current range of Philips CPAP machines, masks, humidifiers and more online today to find the right one for your needs or call us on 1300 69 2727 (1300 MY CPAP) to book a FREE consultation at one of our clinics.